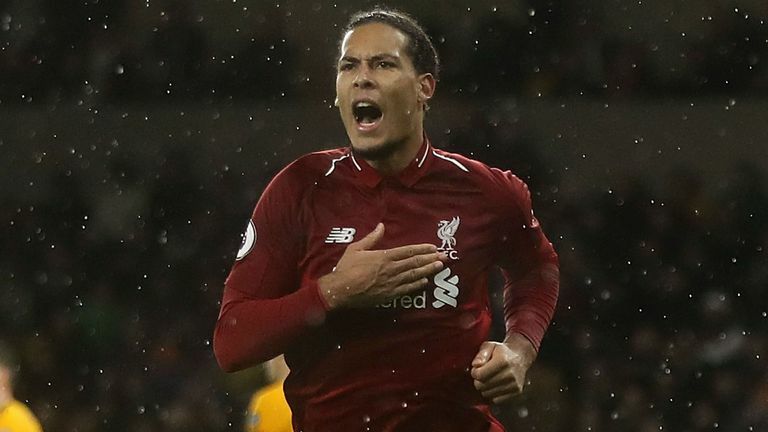 Jurgen Klopp says Liverpool could look to strengthen in the January transfer window if they lose other key players to injury. Liverpool are four points clear at the top of the Premier League but head into the busy festive period without defensive duo Joe Gomez (ankle) and Joel Matip (collarbone). Trent Alexander-Arnold (foot) and Naby Keita (rib) also face late fitness tests for the Boxing Day home game against Newcastle, and Klopp says he could be tempted into the transfer market if he loses any more of his squad. "I'm very happy with what I've got but I've always said, you don't know," said Klopp. "I'll keep the door open. "If some things happen, then we need to have a look. A monstrous number of games are coming up. It is really important that we can react. "If something dramatically changes, we will need to have a look but if nothing happens, then we will not do anything." 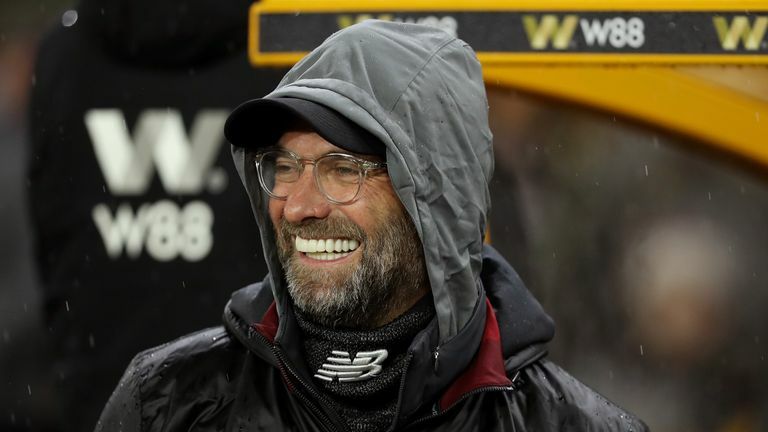 James Milner filled in at right-back as Liverpool beat Wolves 2-0 on Friday but Klopp says his side cannot afford to keep relying on the versatility of the oldest member of his squad. "We don't have that many options anymore because we have two injured centre-halves, so that immediately limits everything," said Klopp. "We are not that versatile. Yes, [James] Milner can play five or six different positions, that is not a problem for him, but there are not a lot of players who can play that many positions. "But the situation is OK."